‘Iolani School has more than 100 named scholarships, and all are awarded based on a family's financial need. Once a student is accepted to ‘Iolani and qualifies for aid, the Financial Aid Committee assigns scholarships based on specific criteria. 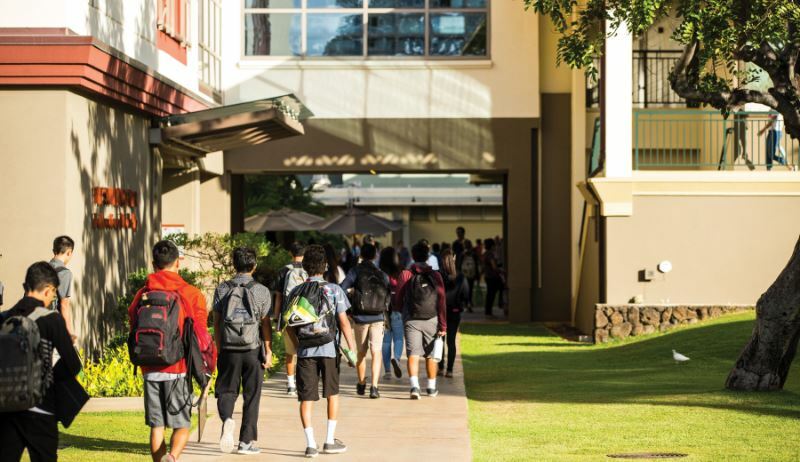 Students receive the scholarships each year they remain at ‘Iolani as long as they are in good standing academically, continue to qualify financially and the award is available. The four scholarships listed below are for students who have full or substantial financial need.